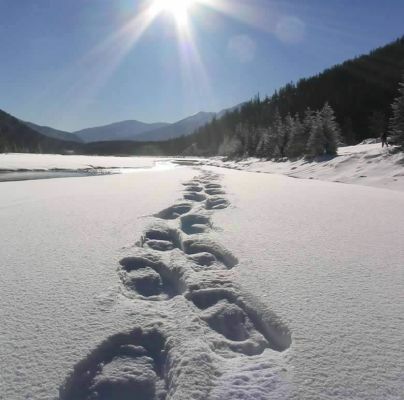 Respectfully submitted by SilenceDogood2010 this Twenty Fifth Day of December in the Year of our Lord, Two Thousand and Fourteen. Merry Christmas to all, Peace, and Goodwill towards men. Could Obama be somewhat responsible for the slaughter of children in Pakistan? I’m sure you have heard about the 140 plus children killed in Pakistan by the Taliban. Well, let us dig a little deeper — Shall we? 1st off — A report via the BBC on the attack. 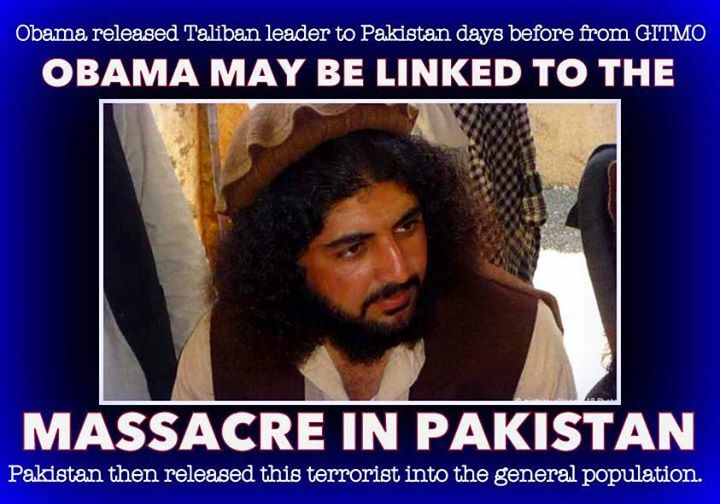 Now, BHO released Latif Mehsud, the 2nd in command of the Pakistani Taliban in early December 2014. He’s a member of the TTP (Tehreek-e-Taliban Pakistan). 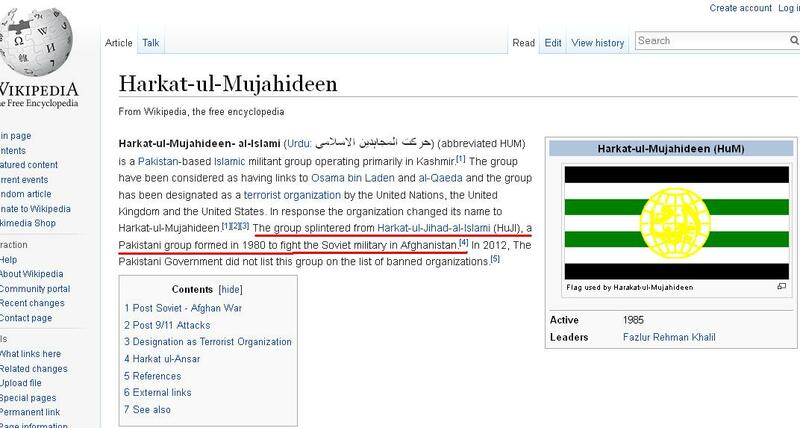 Harkat-ul-Mujahideen- al-Islami (Urdu: حرکت المجاہدین الاسلامی‎) (abbreviated HUM) is a Pakistan-based Islamic militant group operating primarily in Kashmir. The group have been considered as having links to Osama bin Laden and al-Qaeda and the group has been designated as a terrorist organization by the United Nations, the United Kingdom and the United States. 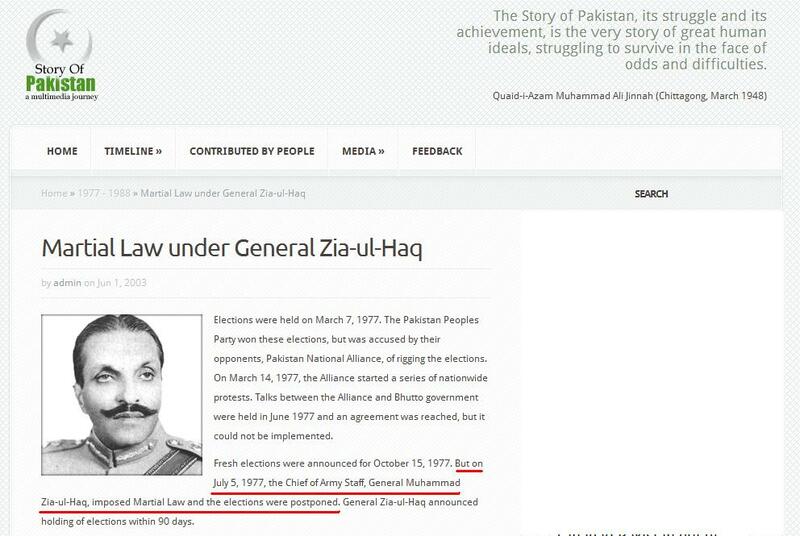 In response the organization changed its name to Harkat-ul-Mujahideen. The group splintered from Harkat-ul-Jihad-al-Islami (HuJI), a Pakistani group formed in 1980 to fight the Soviet military in Afghanistan. 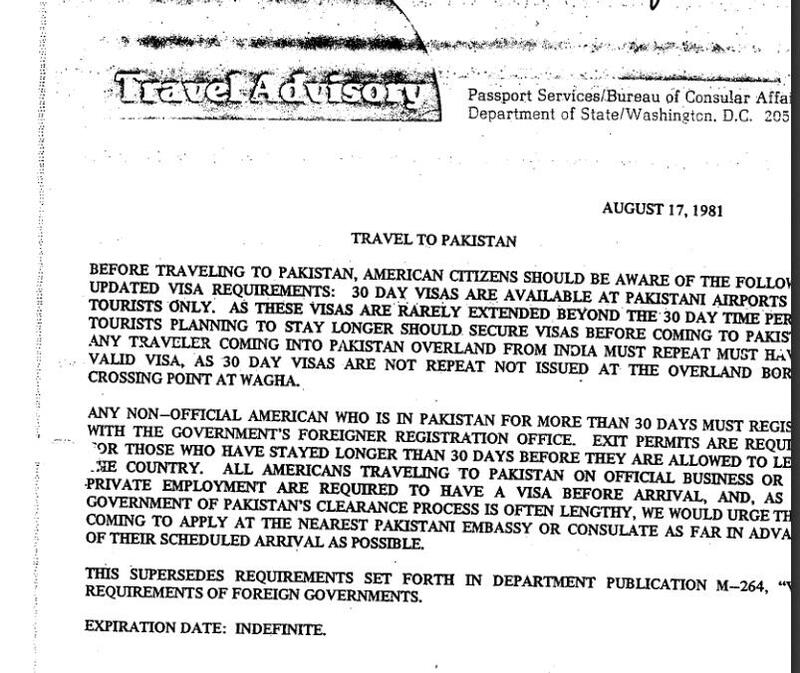 Then there is the old questions that still are not answered — What passport did BHO travel under in 1981? The USA, according to the State Department, had issued a Travel Advisory to Pakistan due to all of the turmoil happening there. 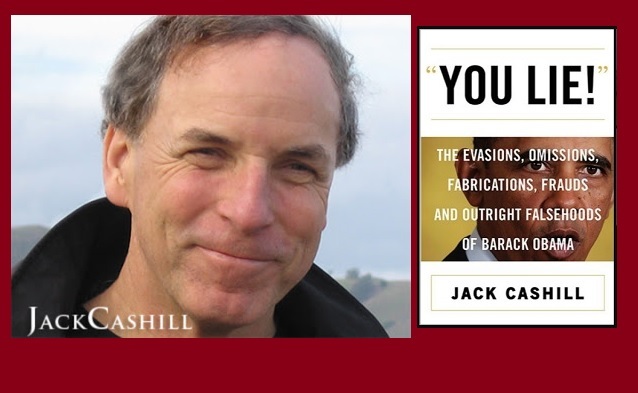 Lastly, some info from Cashill. Respectfully submitted by SilenceDogood2010 this Seventeenth Day of December in the Year of our Lord, Two Thousand and Fourteen. 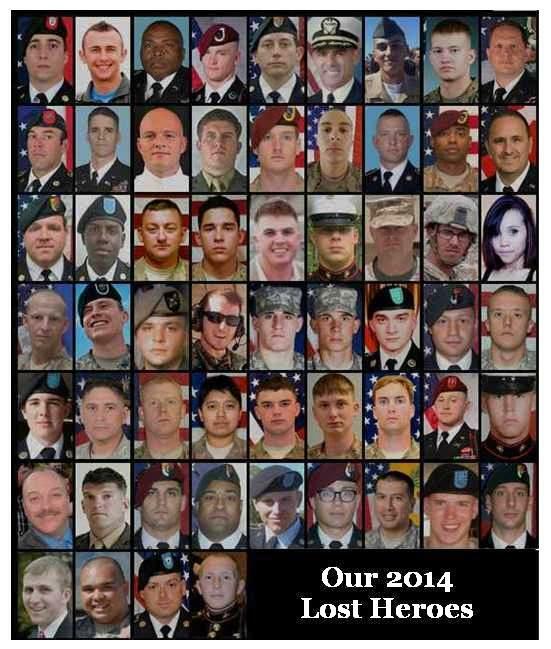 As of the posting of this blog, December 16, 2014, we have lost 58 Men & Women this year in the War on Terror. This is my little tribute to these American Heroes. 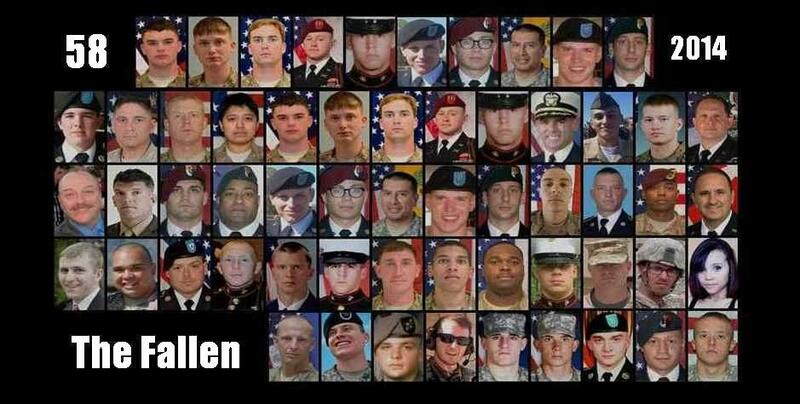 The 58 Men & Women who paid the Ultimate price for your Freedoms. Army Chief Warrant Officer 2 Edward Balli January 20, 2014 – 42, of Monterey, Calif.
Army Spc. Andrew H. Sipple January 17, 2014 – 22, of Cary, N.C.
Army Staff Sgt. Daniel T. Lee January 15, 2014 – 28, of Crossville, Tenn.
Wyoming Army National Guard Chief Warrant Officer 3 Andrew L. McAdams January 10, 2014 – 27, of Cheyenne, Wyo. Army Sgt. 1st Class William K. Lacey January 4, 2014 – 38, of Laurel Hill, Fla.
Marine Sgt. Jacob M. Hess January 1, 2014 – 22, of Spokane, Wash.
Marine Lance Cpl. Caleb L. Erickson February 28, 2014 – 20, of Waseca, Minn.
Air Force Master Sgt. 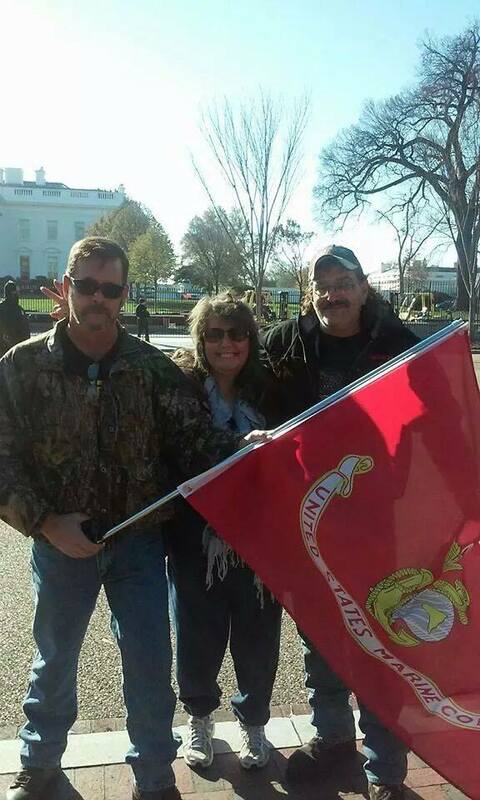 David L. Poirier February 28, 2014 – 52, of North Smithfield, R.I.
Marine Master Sgt. Aaron C. Torian February 15, 2014 – 36, of Paducah, Ky.
Army Spc. John A. Pelham February 12, 2014 – 22, of Portland, Oregon. Army Sgt. 1st Class Roberto C. Skelt February 12, 2014 – 41, of York, Fla.
Army Pfc. Joshua A. Gray February 10, 2014 – 21, of Van Lear, Ky.
Army Spc. Christopher A. Landis February 10, 2014 – 27, of Independence, Ky.
Army Spc. Christian J. Chandler April 28, 2014 – 20, of Trenton, Texas. Army Sgt. Shawn M. Farrell II April 28, 2014 – 24, of Accord, N.Y.
Army Capt. James E. Chaffin III April 1, 2014 – 27, of West Columbia, S.C.
Army Pfc. Jacob H. Wykstra May 28, 2014 – 21, of Thornton, Colo.
Army Spc. Adrian M. Perkins May 17, 2014 – 19, of Pine Valley, Calif.
Army Command Sgt. Maj. Martin R. Barreras May 13, 2014 – 49, of Tucson, Ariz.
Army Spc. Daniela Rojas May 3, 2014 – 19, of Los Angeles, Calif.
Marine Staff Sgt. David H. Stewart June 20, 2014 – 34, of Stafford, Va.
Marine Lance Cpl. Adam F. Wolff June 20, 2014 – 25, of Cedar Rapids, Iowa. Army Cpl. Justin R. Clouse June 9, 2014 – 22, of Sprague, Wash.
Army Spc. Terry J. Hurne June 9, 2014 – 34, of Merced, Calif.
Army Staff Sgt. Jason A. McDonald June 9, 2014 – 28, of Butler, Ga.
Army Staff Sgt. Scott R. Studenmund June 9, 2014 – 24, of Pasadena, Calif.
Army Pvt. Aaron S. Toppen June 9, 2014 – 19, of Mokena, Ill.
Army Pfc. Matthew H. Walker June 5, 2014- 20, of Hillsboro, Mo. Army Capt. Jason B. Jones June 2, 2014 – 29, of Orwigsburg, Pa.
Army Pfc. Donnell A. Hamilton Jr. July 24, 2014 – 20, of Kenosha, Wis.
Army Staff Sgt. Benjamin G. Prange July 24, 2014 – 30, of Hickman, Neb. Army Pfc. Keith M. Williams July 24, 2014 – 19, of Visalia, Calif.
Army Sgt. Christopher W. Mulalley August 22, 2014 – 26, of Eureka, Calif.
Army Sgt. 1st Class Matthew I. Leggett August 20, 2014 – 39, of Ruskin, Florida. Army Sgt. 1st Class Samuel C. Hairston August 12, 2014 – 35, of Houston, Texas. Army Maj. Gen. Harold J. Greene August 5, 2014 – 55, of Schenectady, N.Y.
Army Staff Sgt. Girard D. Gass Jr. August 3, 2014 – 33, of Lumber Bridge, N.C.
Army Sgt. 1st Class Andrew T. Weathers September 30, 2014 – 30, of DeRidder, Louisiana. Navy Lt. j.g. Stephen Byus September 16, 2014 – 39, of Columbus, Ohio. Marine Sgt. Charles C. Strong September 15, 2014 – 28, of Suffolk, Va.
Army Spc. Brian K. Arsenault September 4, 2014 – 28, of Northborough, Mass. Navy Cmdr. Christopher E. Kalafut October 24, 2014 – 49, of Oceanside, Calif.
Marine Lance Cpl. Sean P. Neal October 23, 2014 – 19, of Riverside, California. Marine Cpl. Jordan L. Spears October 1, 2014 – 21, of Memphis, Indiana. Army Maj. Jonathan D. Walker October 1, 2014 – 44, of Merriam, Kansas. Army Sgt. Maj Wardell Turner November 24, 2014 – 48, of Nanticoke, Md. Army Sgt. 1st Class Michael A. Cathcart November 14, 2014 – 31, of Bay City, Mich.
Army Sgt. 1st Class Ramon S. Morris December 12, 2014 – 37, of New York, N.Y.
Air Force Capt. William H. Dubois December 1, 2014 – 30, of New Castle, Colo. Source of the above list. Somberly submitted by SilenceDogood2010 this Sixteenth Day of December in the Year of our Lord, Two Thousand and Fourteen. Mr. Echols is pictured here on the right. The recent rulings by the Grand Juries from Ferguson, Missouri and Staten Island, New York have created mayhem throughout our great land. Durham has seen its fair share of such mayhem. We have had protests, marches, vandalism, arrests and highways & roads being blocked & shutdown to traffic. Emergency Services have had to be re-routed due to this nonsense. We have seen these folks disrupt shoppers at the Streets at Southpoint. They have terrorized people attending shows at the DPAC. Last week a truck driver was arrested, and subsequently released by a Durham County magistrate, and all because he was trying to do his job. This is going on its 3rd week now. It’s time to put a HARD STOP to it. 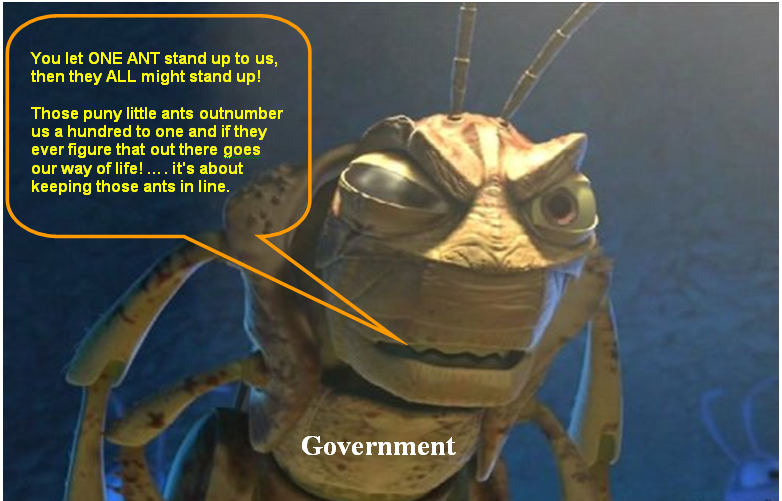 I will urge you to use everything in your power to send a STERN MESSAGE to these Rabble Rousers. You have, in your power, a procedure called “Prosecutorial Discretion” — Our federal leaders have used this term quite often in recent weeks. I urge you to use it. These folks who have shut down public roadways need to be charged with “Kidnapping”, “False Imprisonment”, and every other major & minor infraction you can come up with. Hit them with everything right on down to ‘Jaywalking’. Kidnapping??? False Imprisonment??? I know you’re thinking that is a little harsh, but with all due respect sir, that is exactly what they have done. With forethought, and with malice, the protesters planned to hold people against their will & their right to move freely. Please Mr. Echols, step up and do what is right for the entire county of Durham. 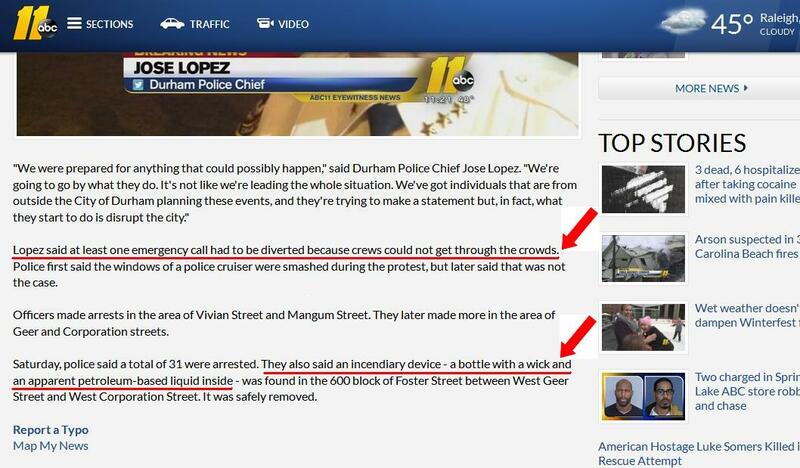 Don’t be influenced by a few hundred misguided young folks and the outsiders who are causing trouble here in Durham. And in closing, I will urge you to peruse the ‘Comment Sections’ of local media — Stories on WTVD, WRAL, etc. You will find that the MAJORITY of the people of the Triangle Area are in agreement with the above stated sentiments that this NONSENSE needs to end. And let us not forget about the IED (Improvised Explosive Device) that was found on December 6th. If you have protests in your local community, I will urge you to modify this letter and send it to YOUR DA too. Respectfully submitted by SilenceDogood2010 this Fifteenth Day of December in the Year of our Lord, Two Thousand and Fourteen. 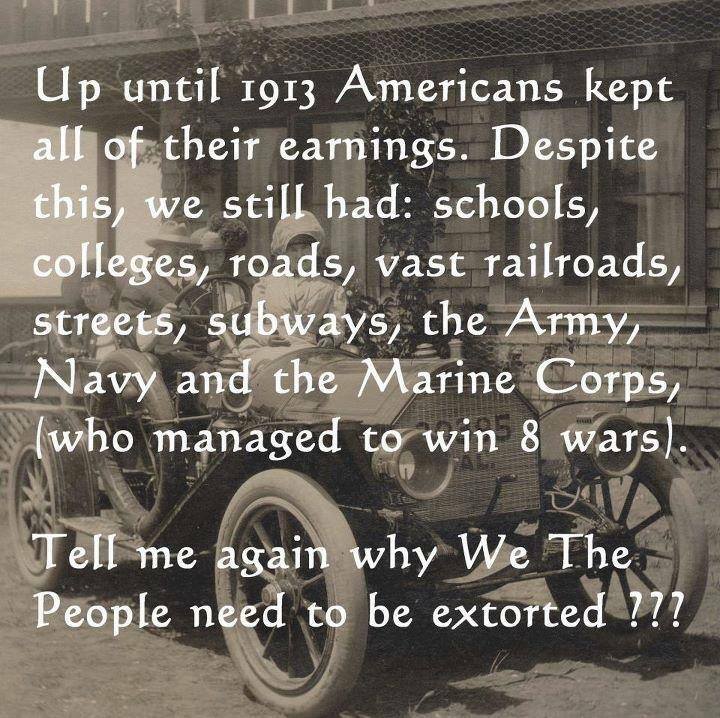 For years and years, we have been enslaved by the IRS. People are FRIGHTENED by the simple mention of those 3 little letters. The time has come to shake off the SHACKLES of slavery. Take the WHIP of Tyranny away from the Overseer. Hit him where it hurts…. IN THE POCKETBOOK! If you are fortunate enough to still have a job in this economy, change your W-4 withholding to EXEMPT. 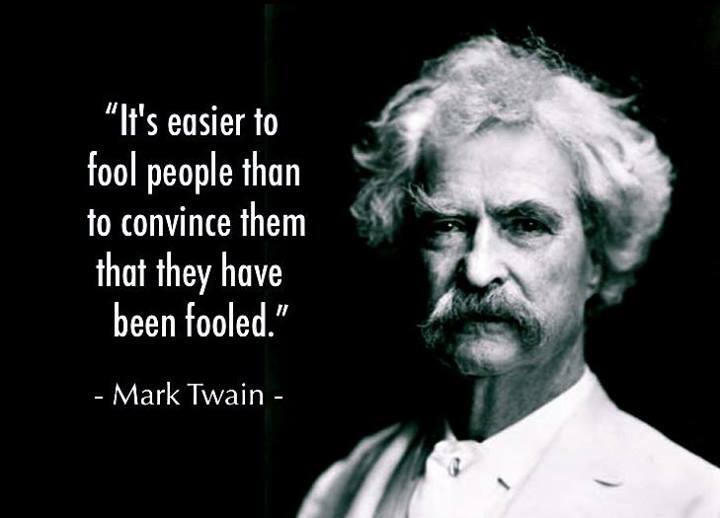 The Income Tax (created by the 16th Amendment) is a Complete Fraud and a lie. You can read more on this HERE and HERE. The 16th was NEVER Legally Ratified by the states so it is NULL & VOID —- Forget what the “Tax People” tell you, they have been indoctrinated to believe a lie. 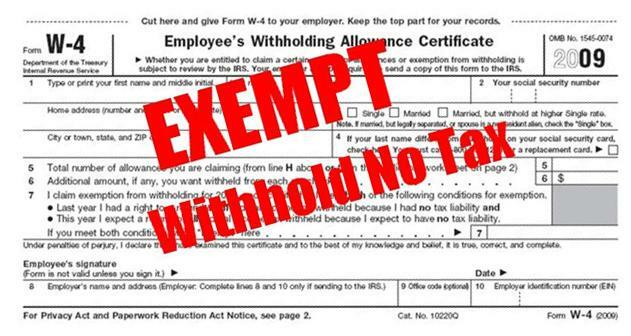 If you don’t feel comfortable about claiming EXEMPT, then at least change your with-holdings to a very HIGH Number… So that each paycheck has less taxes taken out. Watch the video below — yes, it’s 13 minutes long — go grab a beverage 1st if you must. Respectfully submitted by SilenceDogood2010 this Eighth Day of December in the Years of our Lord, Two Thousand and Fourteen. A screengrab from WTVD’s Story. Emergency Crews had to be Re-Routed due to the roads being blocked, AND the police also found an IED (Improvised Explosive Device). If someone dies due to this nonsense, let us ADD the charge of “2nd Degree Murder” to the list below. With the recent Grand Jury verdicts out of Missouri and New York, we are seeing much Civil Discourse all across our great land. Peaceful Civil Discourse is one thing, but when these individuals start shutting down the flow of traffic, engaging in vandalism, destruction of property and other Crimes against the Public Peace, it MUST BE QUELLED! Time has come for us to go “FIFE” on them…. 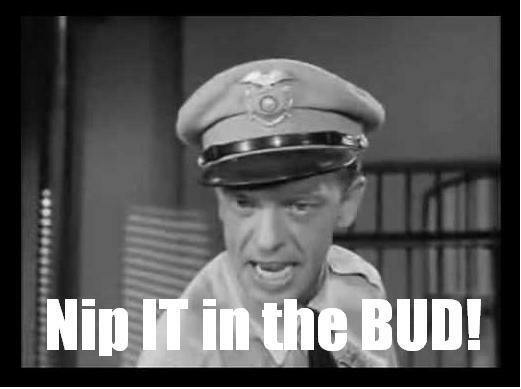 As in Barney Fife —- NIP IT IN THE BUD!!!!! I am calling for all Americans — Democrats, Republicans, White, Black, Asian, Indian etc. — to contact your LOCAL District Attorney and demand that they bring any & all charges against these Protestors. Make it HURT! Here’s a few recent news stories from the Durham, NC area. 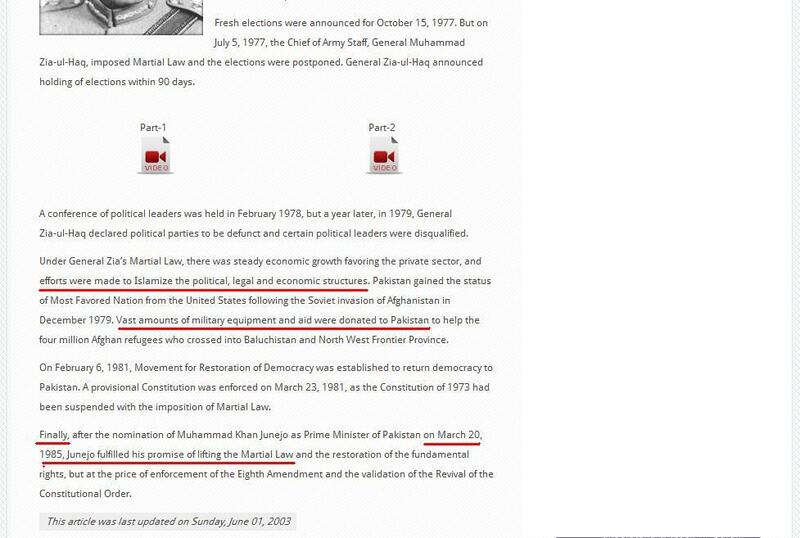 Article 10. Kidnapping and Abduction. (4)Holding such other person in involuntary servitude in violation of G.S.14-43.12. (5)Trafficking another person with the intent that the other person be held in involuntary servitude or sexual servitude in violation of G.S. 14-43.11. (6)Subjecting or maintaining such other person for sexual servitude in violation of G.S. 14-43.13. A person commits the offense of felonious restraint if he unlawfully restrains another person without that person’s consent, or the consent of the person’s parent or legal custodian if the person is less than 16 years old, and moves the person from the place of the initial restraint by transporting him in a motor vehicle or other conveyance. Violation of this section is a Class F felony. Felonious restraint is considered a lesser included offense of kidnapping. 2) Unlawfulness of the detention or restraint. The elements to be considered by the jury in awarding compensatory damages in a false imprisonment case are physical suffering, mental suffering and humiliation, loss of time and interruption of business, reasonable and necessary expenses incurred, and injury to reputation[iii]. 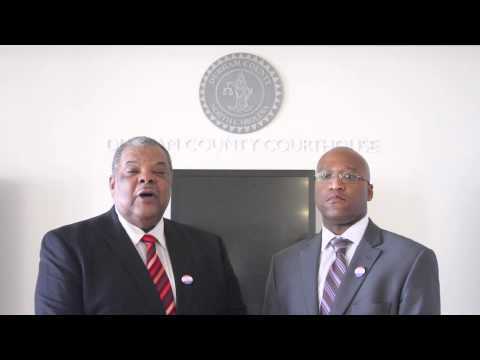 The District Attorney for Durham County is Roger A. Echols. Respectfully submitted by SilenceDogood2010 this Sixth Day of December in the Year of our Lord, Two Thousand and Fourteen. 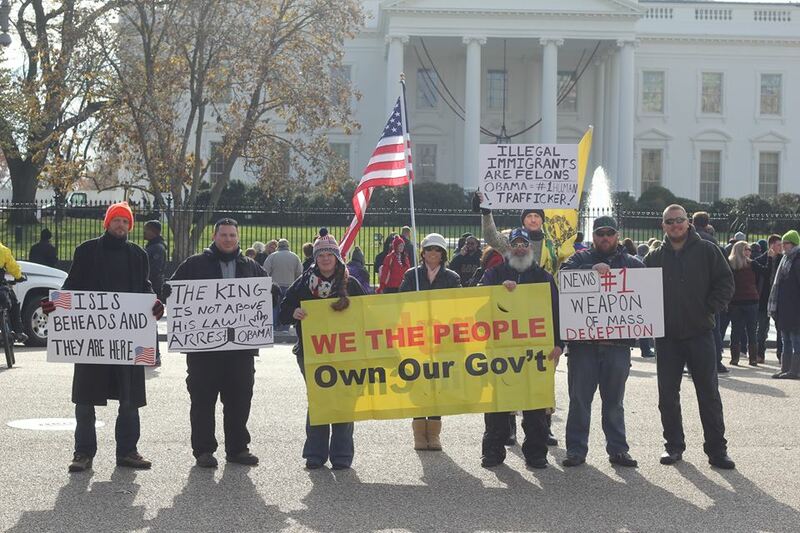 Over the last 2 weeks or so, Patriots have gathered in our nations capital of DC. Some have been there since day one — Manny Vega to name one — and others have come for a few days but then had to leave — A.J. Watkins & Bill Looman just to name a couple. 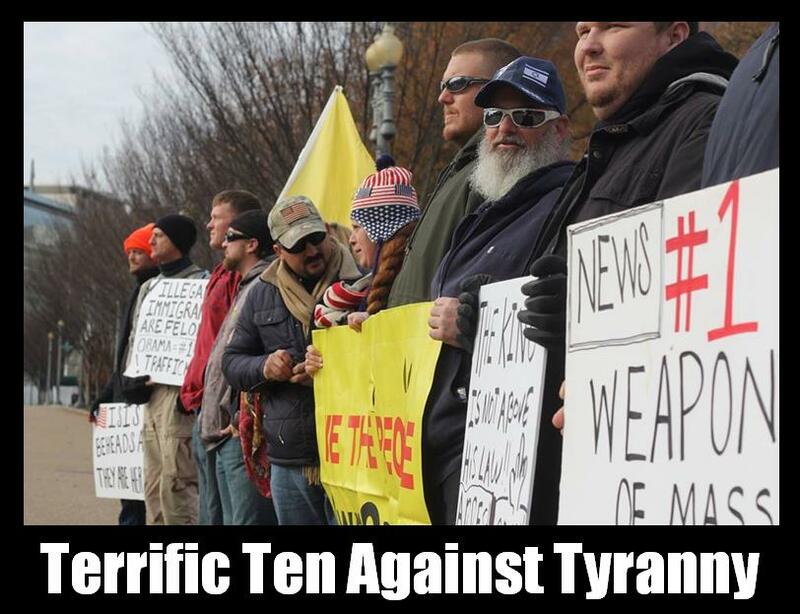 They are there to send a message to the TYRANT in the White House. I just got home from D.C. a little while ago. I spent the weekend supporting, and standing alongside some amazing men and women who are standing up for our constitution, our rights as American citizen’s, and our way of life. Some of these great patriots are veterans, some are civilians such as me, and some were immigrants who are here legally. I am humbled, yet came home with a sense of honor, pride, and heartbreak. 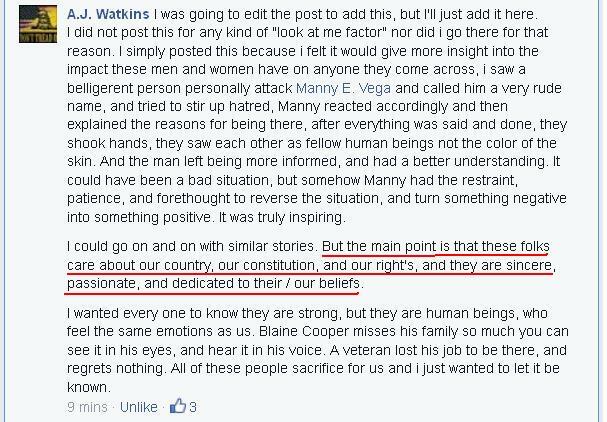 These men and women have been there since day one, they have been mocked, ridiculed, and called names, such as racist, cracker, and several other derogatory remarks… myself included. 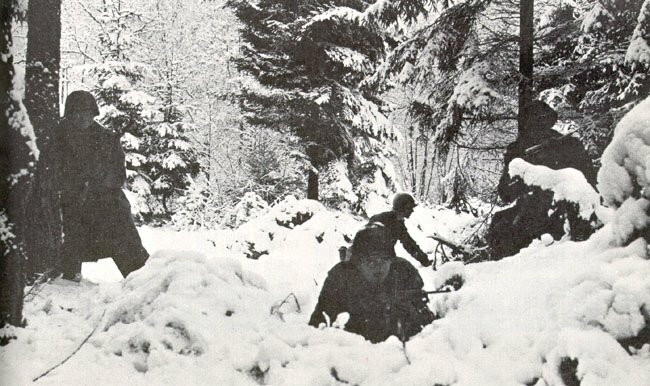 I had the privilege of having dinner with these folks, and shared in comradery, stories, and saw them as more than Military, more than Patriots, I saw them as American’s, people who are flesh and bone, people who have emotions, understanding, and truly care for each and every last American Citizen in our great country. I came home and kissed my wife, and children, and immediately thought about how hard life will be for my children if things continue the way they are… then i thought about how great our country would be if everyone would care for each other the way these men and women care for each and every one of us. I literally am broken right now. My heart hurts for our country. When people will rush out to buy a material item to save $15 on thanksgiving day and leave their families, and not even consider that there are people who fight for our country over seas, and here on our own soil, at our nations capitol, who don’t get to see their families on thanksgiving, or birthdays, Christmas… I am truly heartbroken. We have lost our way, we need to come together and fight back… take our country back… And restore our values, our morals, and our way of life. I’m sorry if you think this is a rant or a guilt trip. It’s not, but maybe it should be… I am just overwhelmed with emotions. I want to leave you with this one last thing…. Please reach out to someone you know who is fighting or has fought for your rights, overseas or here at home, and just tell them you appreciate them. Let them know that no matter what, you believe in them, and their cause, and you respect them. Respectfully submitted by SilenceDogood2010 this First Day of December in the Year of our Lord, Two Thousand and Fourteen.